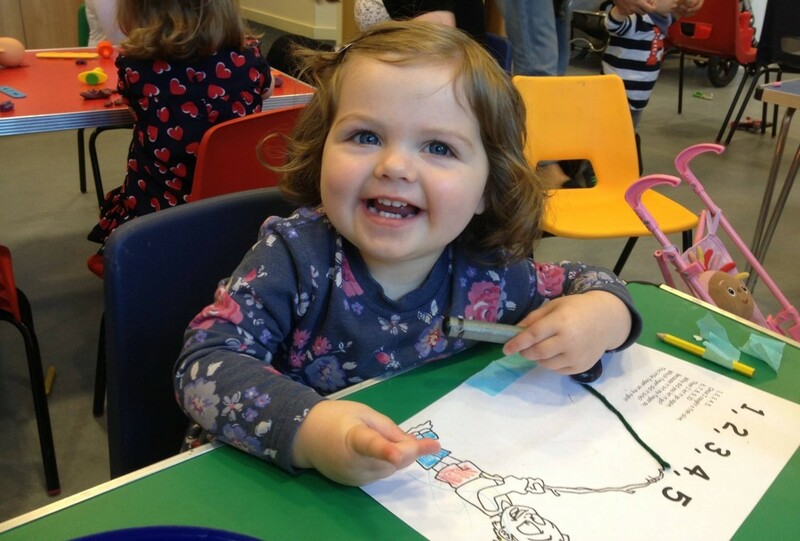 Toddletots is our baby and toddler group which meets every Tuesday morning in term time from 9.30 to 11.00. It is for parents & carers with children from 0-3. We charge just £1 per family for our sessions and we do not have a waiting list, so just turn up! When you arrive please sign in at the desk at the front door. In the main hall there are some toddler toys, a baby corner and a books corner. 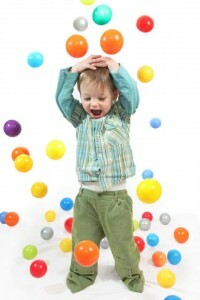 In the cafe area there is a small soft play and in the back room we have toys for older toddlers and some crafts. At about 10:45 we pack away for song time. We have a cafe where you can buy hot drinks, yummy cakes, breakfast and if you fancy staying afterwards you may want to grab some lunch too.